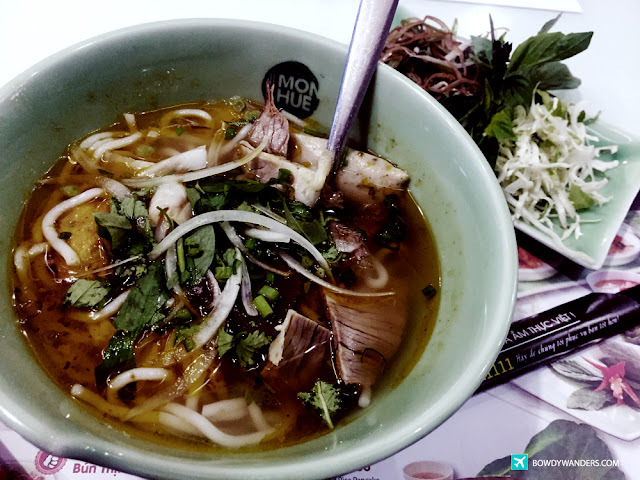 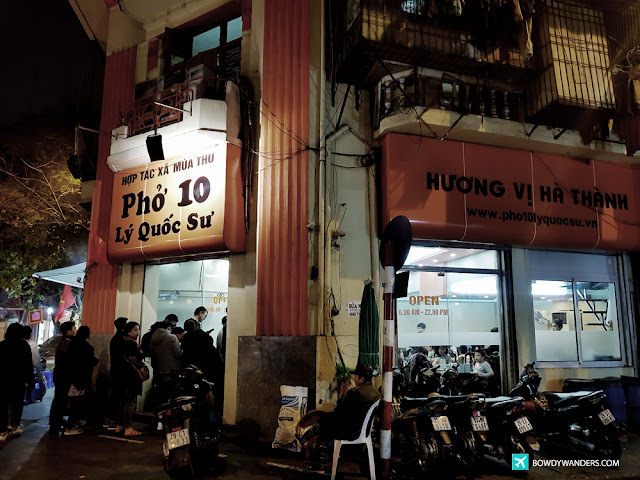 This is not your stereotypical expert sounding list of the ultimate best Pho Bo in Vietnam, but it’s a short but sweet list of the ultimate food choices when it comes to the best for the best Pho in Vietnam (according to my local friends). 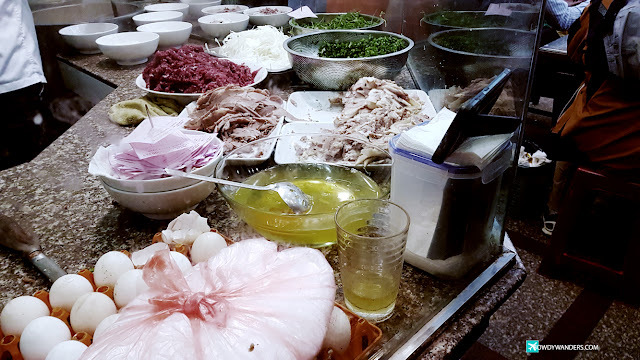 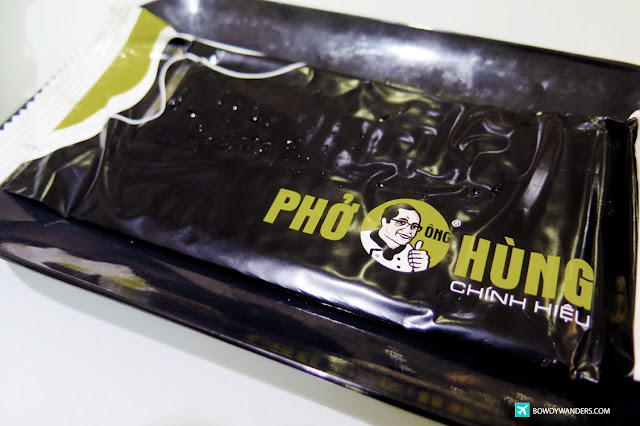 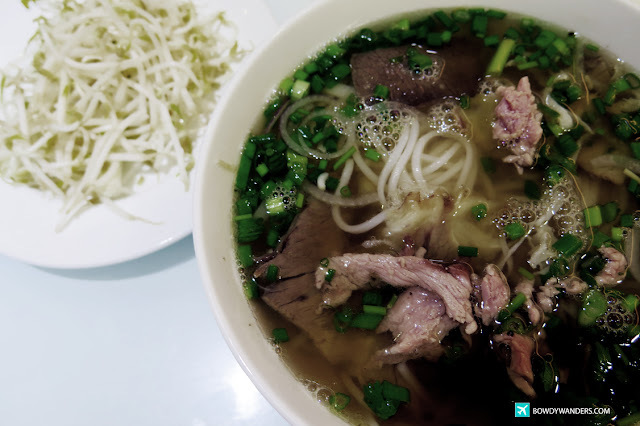 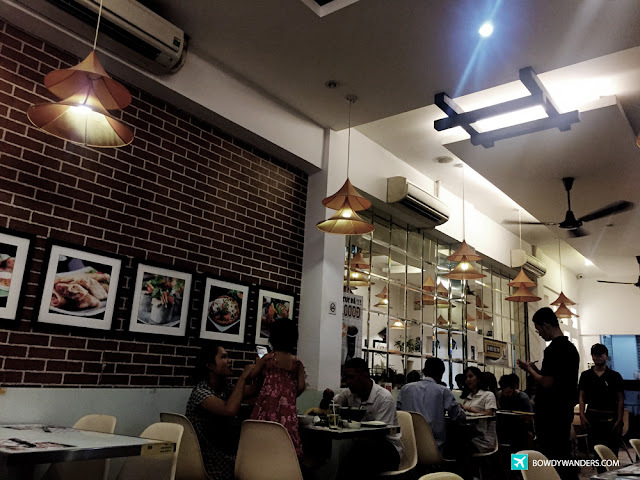 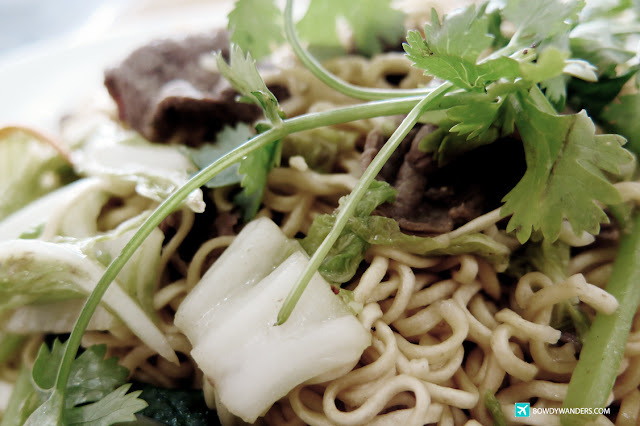 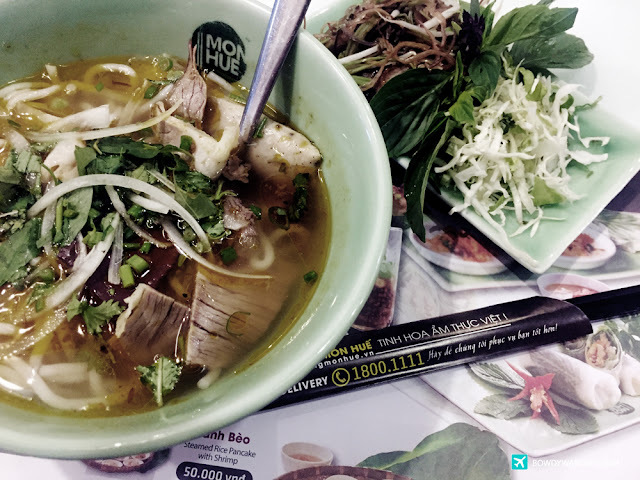 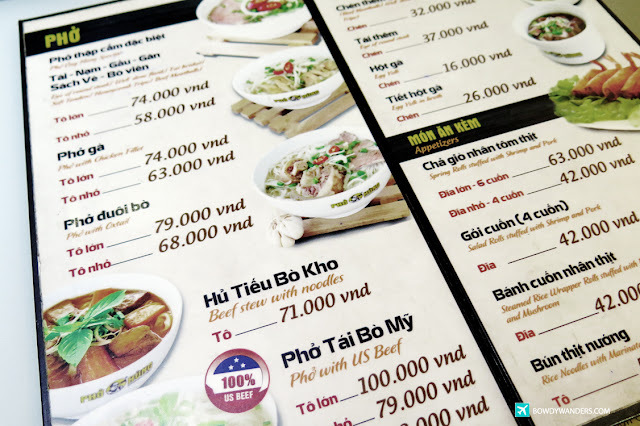 These are the ones that are local and tourist approved that are not in the sponsored listing of some glamorous magazine, or the archetypal Pho 2000, Pho Of The President – Best Place for Beef Noodles in Ho Chi Minh. 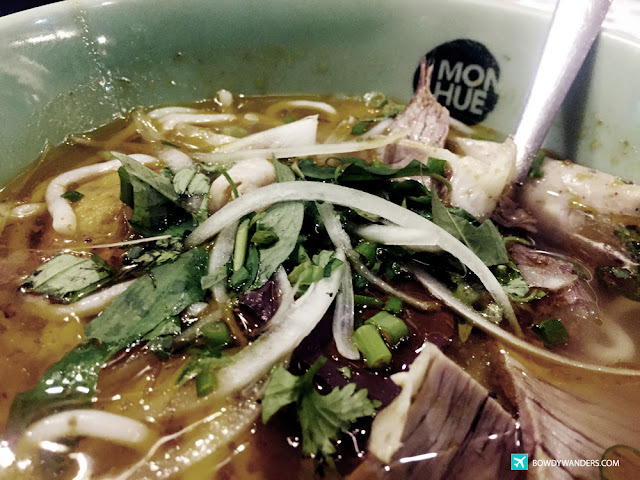 The picks you’ll find here are the iconic everyday go to places of the locals who are much into the unbelievably delicious aromatic beef soup, with all the thin slices of beef, the beautiful silky smooth thin rice noodles, and tasteful herbs that make you crave for more. 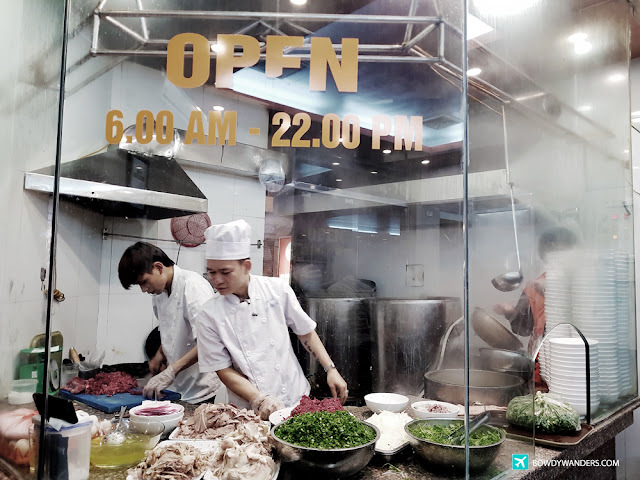 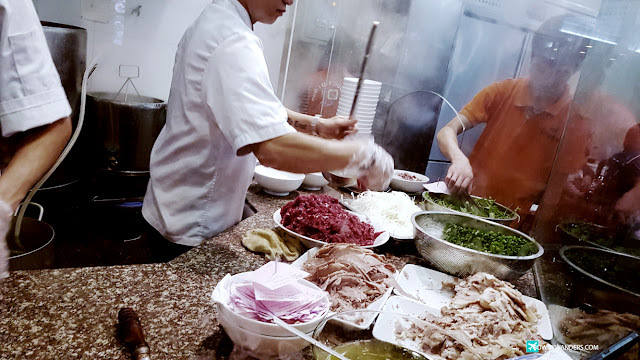 I personally experienced the food fares from these places, and they sure command so much following from Vietnamese and foreigners visiting the area. 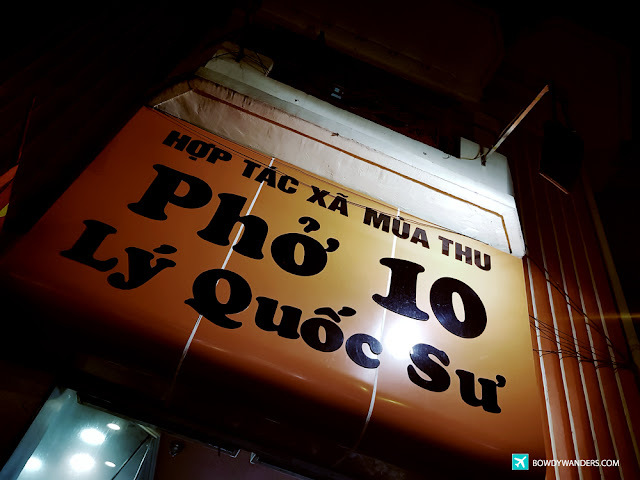 Opening Hours: Daily 6:00 A.M. – 10:00 P.M. 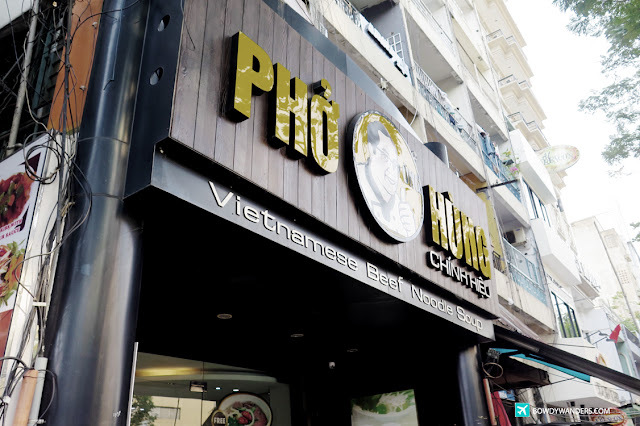 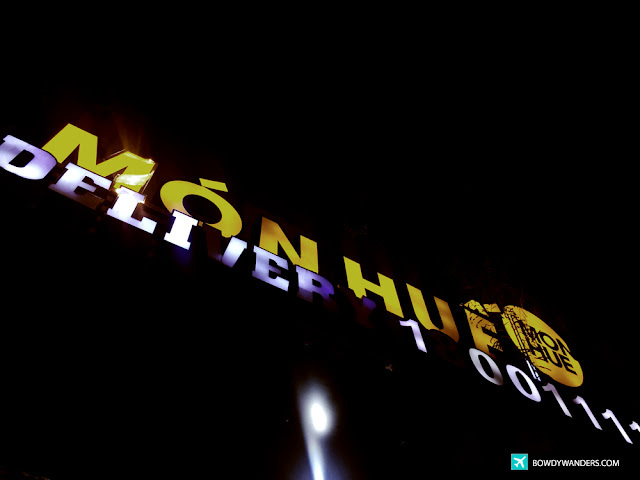 Opening Hours: Daily 7:00 A.M. – 10:00 P.M.